This is one of our current favorites when it comes to inflatable paddle board pumps. 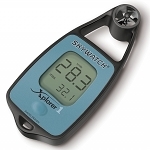 Many of the boards on the market have the ability to be inflated over 14-15 psi. Who wants to use a pump that stops at 14-15 psi when your board needs to be at 20 psi??? 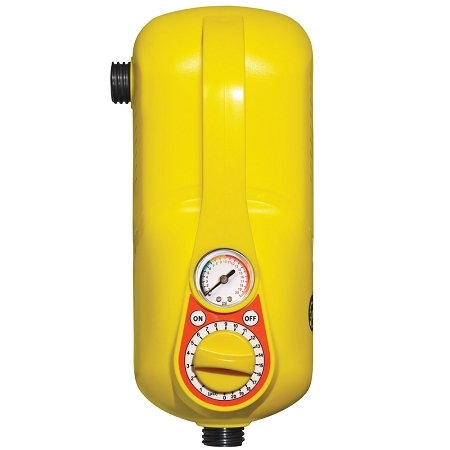 The Airhead HP pump has a set it and forget it dial, just turn the knob to the desired pressure and the pump will automatically shut off when the board is ready. Because it's capable of achieving a higher pressure that most, you do want to be sure you are not inflating your board beyond the manufacturers recommendations. 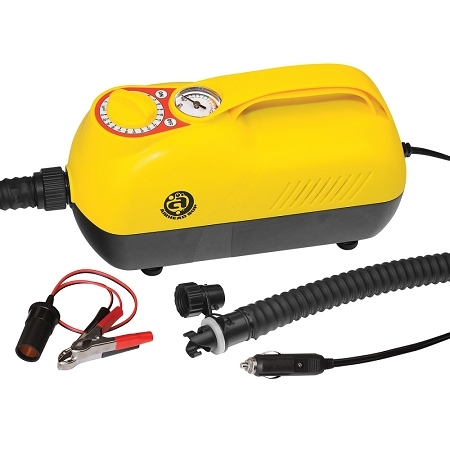 Another nice feature of this pump is it's ability to be used with a cigarette lighter or clipped onto 12v battery terminals with the included adapter. This just adds a little more versatility to where and when it can be used.